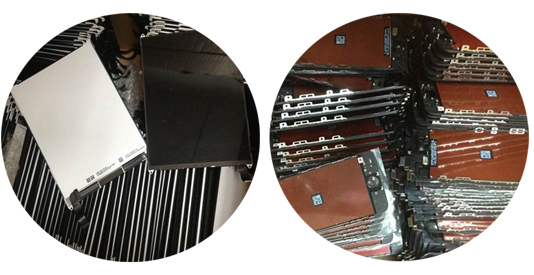 As a professional supplier of mobile phone spare parts,Prior Technology has been engaged in researching mobile phone field offering original prior quality replacement parts for repair and refurbishment.Currently,we can provide for Apple, for Blackberry, for HTC, for Samsung, for Motorola,for LG, for Sony Ericsson, for Nokia spare parts,including LCDs,digitizers,flex cables,covers,housings and small spare parts.Also,we provide accessories,such as cases,skin protectors,memery card,chargers,adapters,USB cables. 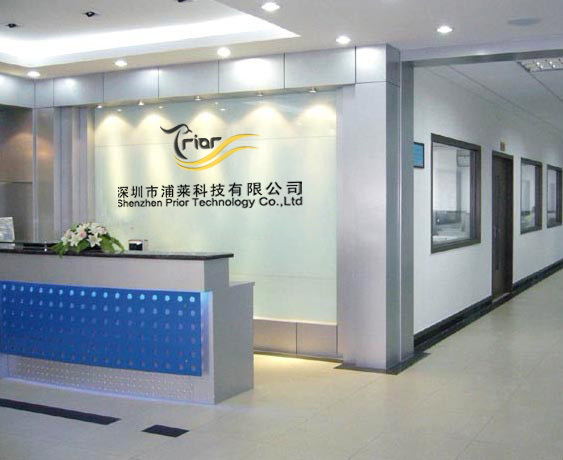 Prior Technology has been aimed to provide products to all over the world,with our hard work,we have won good reputaion from famous telecom service companies, refurbished phone manufacturers, international wholesalers etc. "Prior quality and service" is our commitment. we are looking forward to more and more business partners setting mutually beneficial cooperation and growing up together! 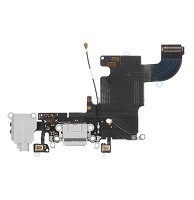 1.Prior Quality:We absolutly deliver original and good quality parts to clients if clients require original products,it is impossible for us to dispatch copy products!We definitely specify whether the products are copy or original when quoting. 2.Prior Service:We are always patient to every client regardless of small or big clients,anwsering and serving every client with warm services and patience.We welcome your questions and inquiries! 1.Professional in parts field since 2003. 2.Large quantity in stock in our warehouse. 3.Bringing in parts directly from original factories. 1.Delivery: Generally,the products can be delivered within 3 days,however,it will take longer time depended on the quantity. 2.Quality control: We only provide good quality products,each product is tested to ensure it works well before shipping,which is a matter of reptutation! 3.After sales: Any questions or problems,please fell free to contact us,we will be very glad to serve you!